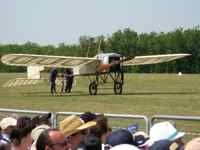 Let you know when we add new web pages to Antique-Airplanes.com with tips on where to find 'em, see 'em, fly 'em. Let you know when we have to update information on a page. 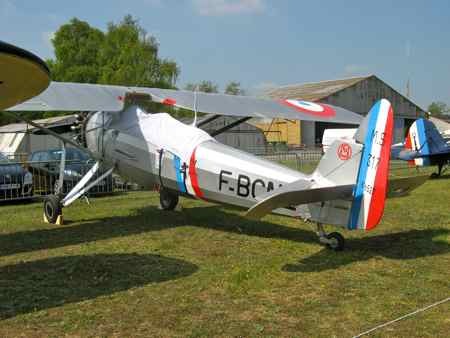 Let you stay up-to-date with news we've found around the web about vintage aircraft. It will let you know when we add a page to let you share your antique-airplanes stories with us or when we add a contact-us page. It will take us a while to get all the stories written that we want to bring to you. To subscribe to our Antique-Airplane Blog, you can use the handy buttons at the bottom of our navigation bar to the left. Not sure how? Click on the help question mark above your choices next to "Subscribe to This Site". You can also share this page with the social bookmark buttons at the bottom of this page. Subscribe or bookmark us, come along with us on this aviation adventure. 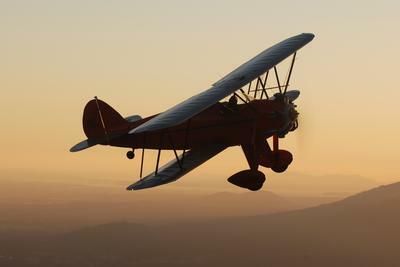 Do you have an antique airplane story to share? We can't be everywhere... We'd love to hear your story especially if you're from outside the United States. Just go to Your Contributions and pick your category. 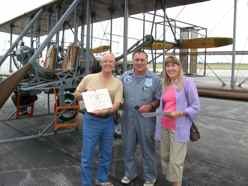 You can help us find our next antique-airplanes adventure! Continue reading "Orbis Flying Eye Hospital - MD-10"
Continue reading "2018 Airplane Fun - Sky King and More"
Continue reading "Vintage Flying Museum Texas"
Continue reading "Italy - Museo Storico dell'Aeronautica Militare, Bracciano"
In June 2019, the D-Day Squadron commemorates the 75th anniversary of D-Day, leading an American fleet of restored C-47 WWII aircraft in “Daks Over Normandy”, a flyover of more than 30 international aircraft to drop 250 paratroopers over the 1944 drop zones in Normandy. 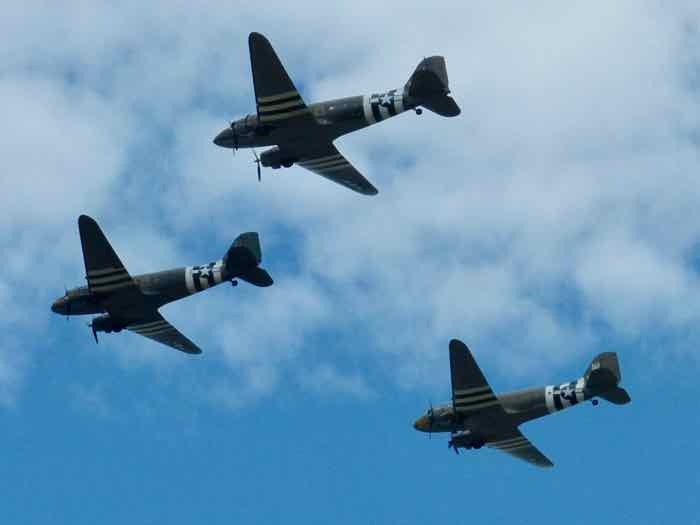 Continue reading "D-Day Squadron Takes C-47s To Participate In Daks Over Normandy"
Budding pilots of a certain age knew all about Sky King and his Bamboo Bomber, the Songbird. Call it a Cessna T-50, a Bobcat, or a UC-78… they’re hard to find, but fun to see. 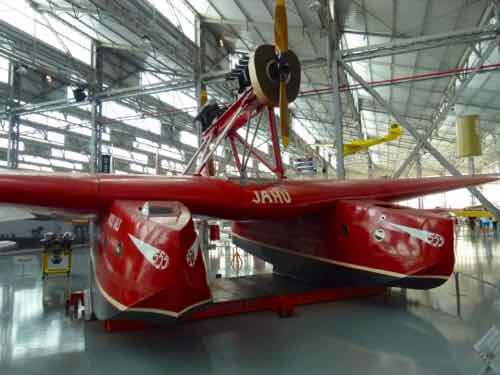 Continue reading "Bamboo Bomber Flight For Sky King Fantasy"
Normally we would be talking about classic airplanes, but Cuban Classics are all about those beautiful classic cars. Continue reading "Cuban Classics - More Cars Than Airplanes"
Early flight would have been a tease, so let's call like it is... prehistoric flight. Fight in the age of dinosaurs... Pterosaurs to be precise. But any kind of flight is fascinating. 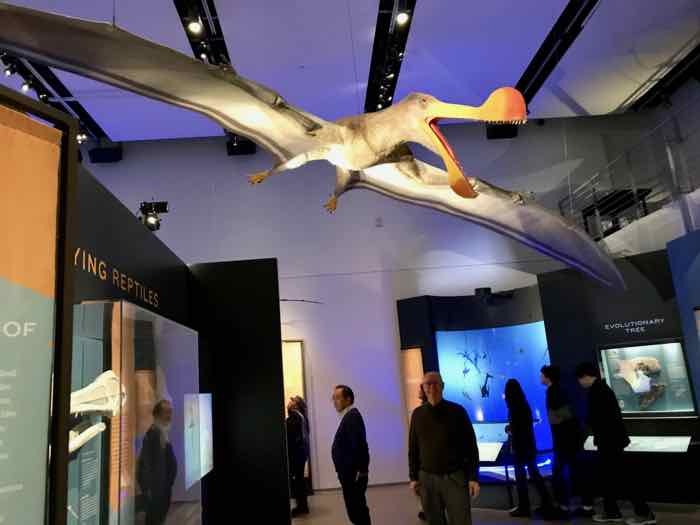 Continue reading "Prehistoric Flight - Really Early Flight!" 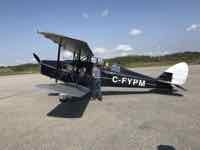 For our 2017 airplane fun we were on a mission to fly in different antique-airplanes, not just to see them. 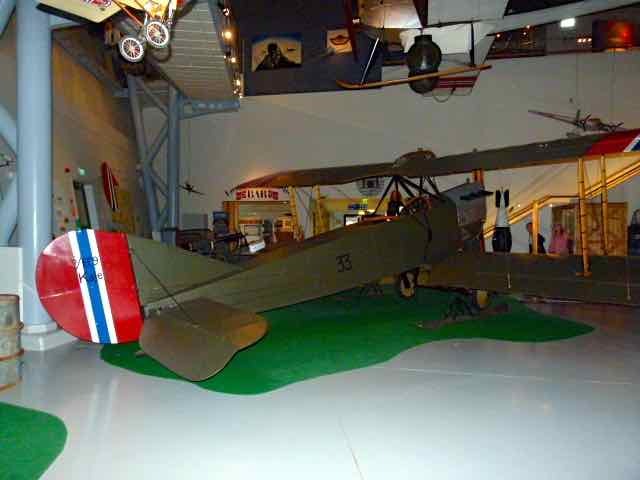 Continue reading "2017 Airplane Fun - Flights of Fancy"
Continue reading "Norwegian Aviation Museum"
The Vintage Wings of Canada pilots and volunteers will enthusiastically tell you about their great collection of planes, and if you’re lucky, they may take you flying. 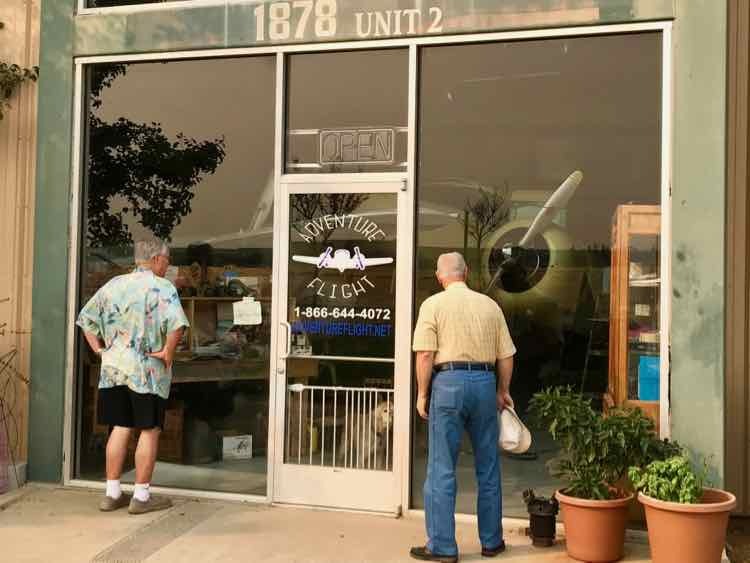 Continue reading "Vintage Wings of Canada Museum"
The EAA Young Eagles program has dedicated nearly 25 years to giving youth ages 8–17 their first free ride in an airplane. 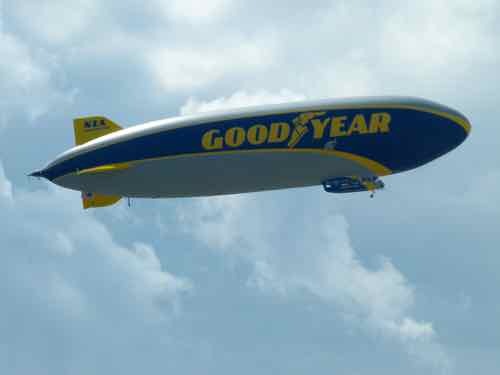 Continue reading "EAA Young Eagles"
Continue reading "WAAAM - Western Antique Aeroplane and Automobile Museum"
Continue reading "A Flight Into A Small Town"
For our 2016 airplane fun we saw aviation museums all over Germany and went to Oshkosh again. Continue reading "2016 Airplane Fun - Germany and USA This Year"
Continue reading "La Ferte Alais or Meeting of Pentecost - Dates and Directions"
Continue reading "Palm desert potty stop." 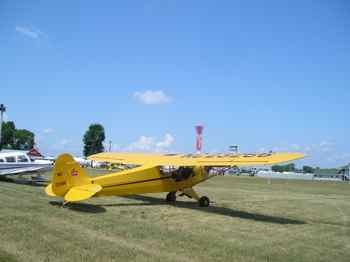 Continue reading "2016 North Cascades Vintage Aircraft Fly-In"
Oshkosh is fun for pilots and aviation enthusiasts whether they are antique airplanes or not…. 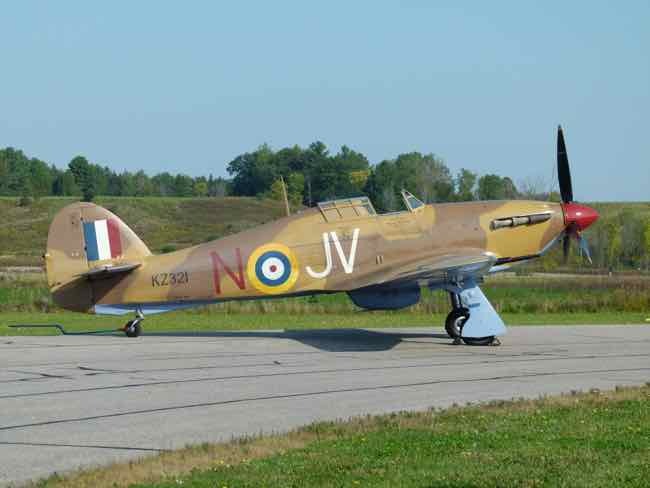 seeing rare planes in Oshkosh is one more reason to go. 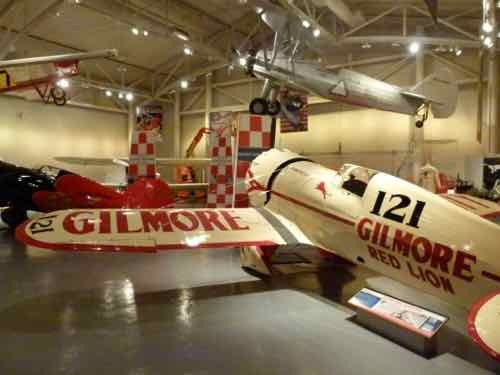 Continue reading "Rare Planes In Oshkosh - Another Reason To Go"
The TAM Museum WAS an aviation museum maintained by a private airline in Brazil. Unfortunately, since our visit it has closed. They had some great planes! 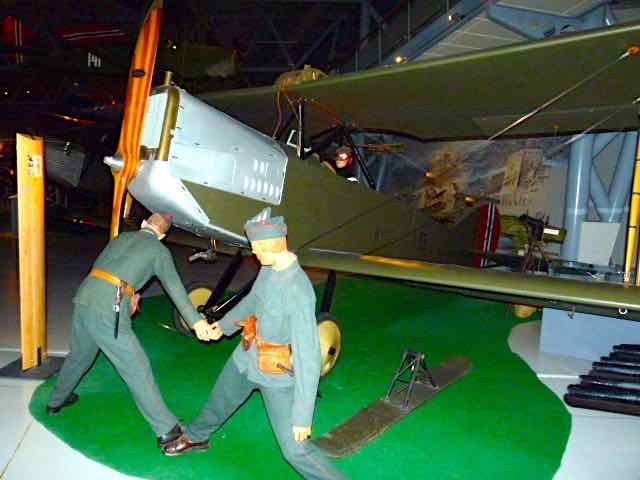 Continue reading "TAM Museum Brazil"